Dia de La Madre, or Mother's Day, is an important holiday in Spain. It is a day solely dedicated to the matriarchs of a family. La mama (Mother), la Tia (Aunt), and probably the most revered, la Abuela (or the Grandmother). A day to appreciate and celebrate what it is the be a mother. The memories you create with these women, the sacrifices made by these women and the lessons you learn from these women are priceless and unforgettable. And though no Mother is perfect, you can always assume that every action and decision made comes from a place of deep love and care that only a Mother can know. At La Farola we love the celebration of life, love and definitely that of motherhood. Of course, where would any of be without our mothers? 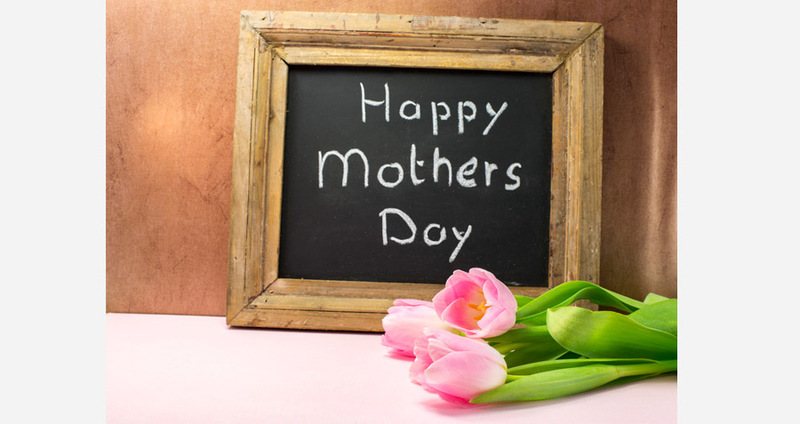 We know the importance of making her feel special on this day and want to make it our own mission to make sure that your mother would be treated like she was our own. Treat your Madre to some beautifully cooked, artfully crafted and delicious tasting Spanish cuisine from La Farola. And although you're only expected to celebrate your mum, in Spain, it's tradition to celebrate with the entire familia. So bring the whole gang over to us, we'll make room! Why? Well...ya que sólo tiene una madre — You only have one mother.